Hotel Bliss ARE YOU A VENDOR? 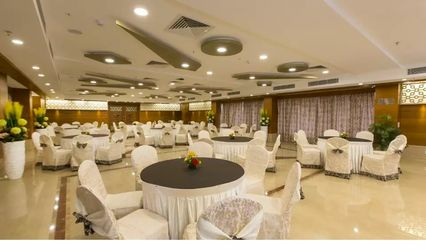 Hotel Bliss is one of the best known wedding destinations in Tirupati for excellent service and hospitality. 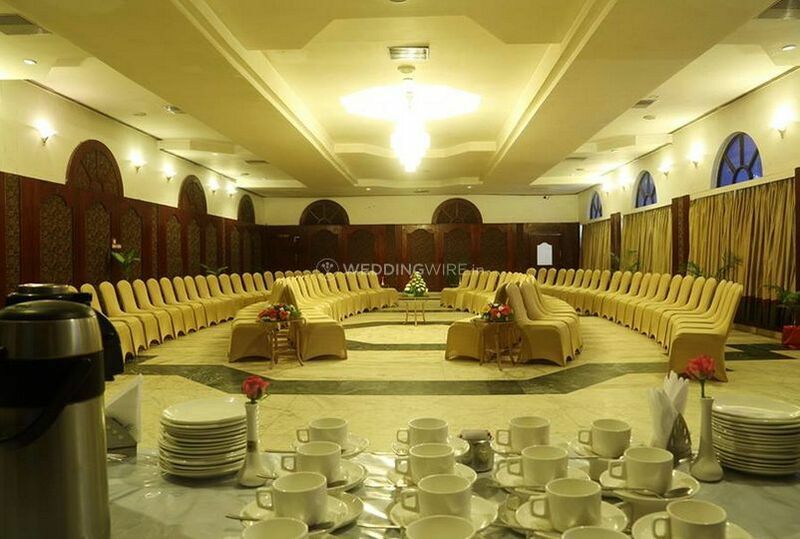 For more than a decade, it has been offering modern facilities, great ambiance and winning client services to make it a sought-after location for all types of auspicious events. Ideally located near the bus stand and railway station, it is accessible and convenient. With 15 years of experience, Hotel Bliss believes in a combination of excellent service based on Indian traditions. 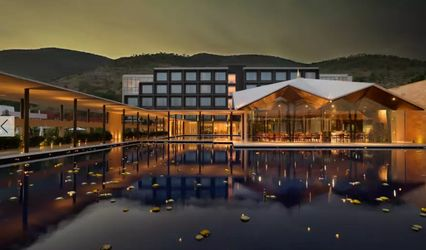 With award winning services and high profile guests, it is one of the well-known venues all over Andhra Pradesh. 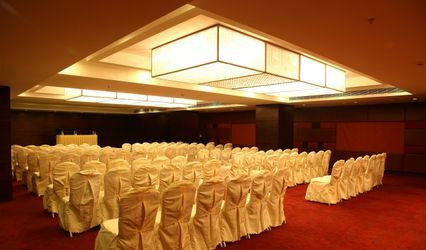 From catering to decor to hospitality it maintains unmatched quality and dedication for its clients.